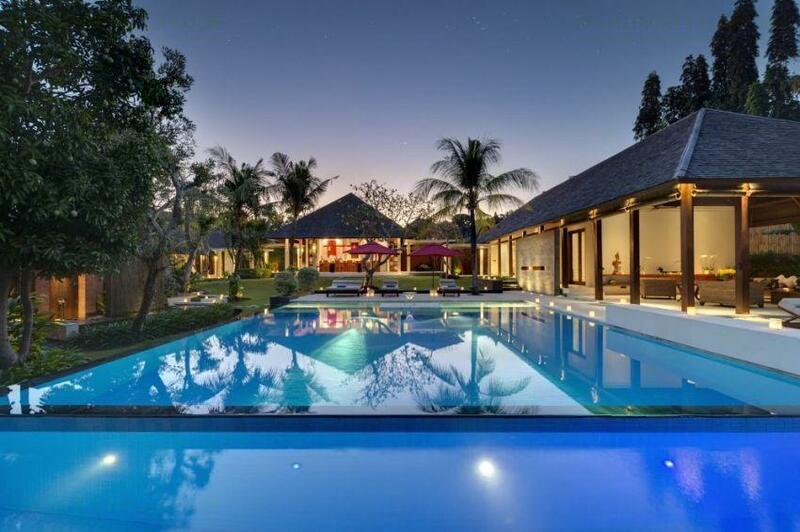 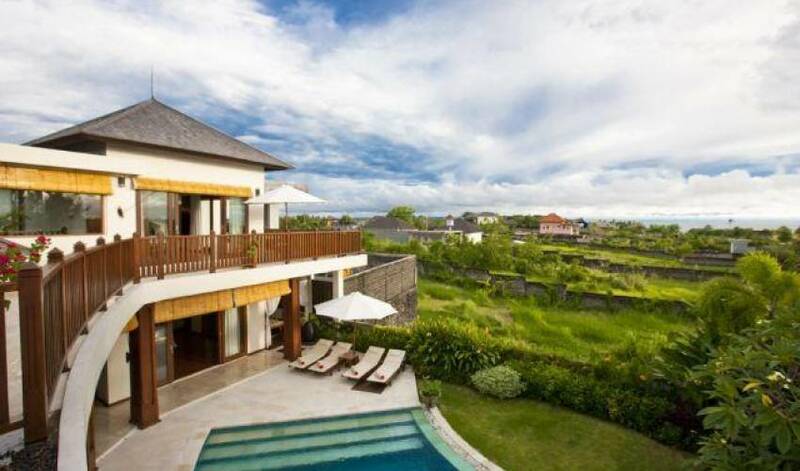 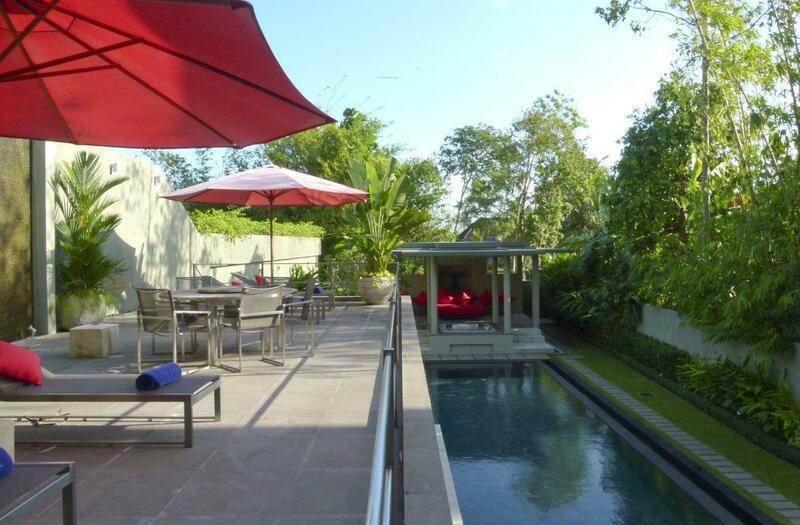 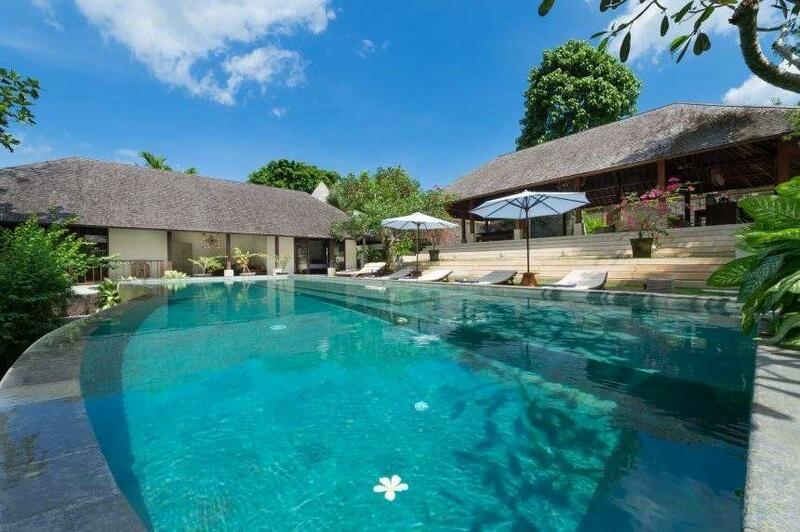 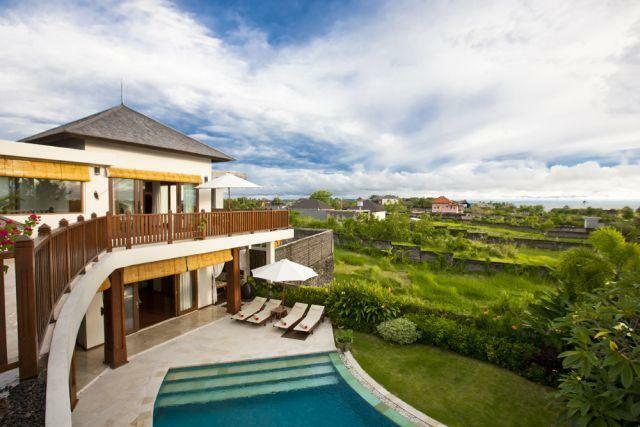 Villa 3390 is an elegant and graceful 3 bedroom villa with ensuite bathrooms, located within minutes of the famous Echo beach, only 40 minutes drive from the airport and around 10 minutes to the world famous Nirwana Golf course. 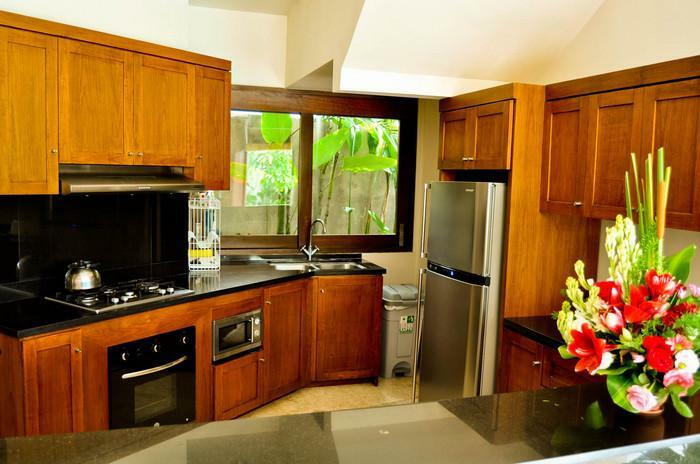 A small entrance extend into an open kitchen which has been beautifully furnished with teak furniture leading to extensive views over the rice paddy fields. 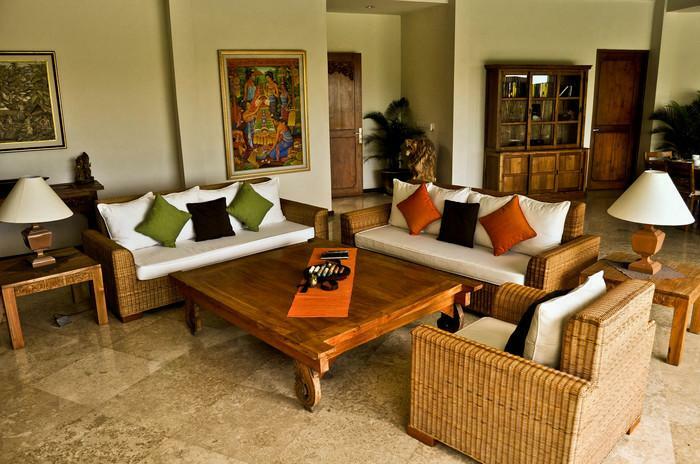 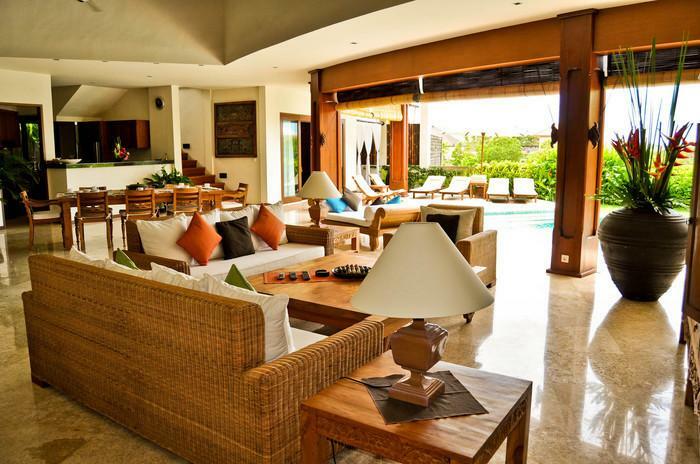 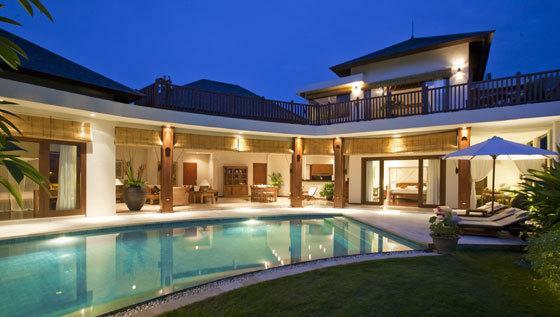 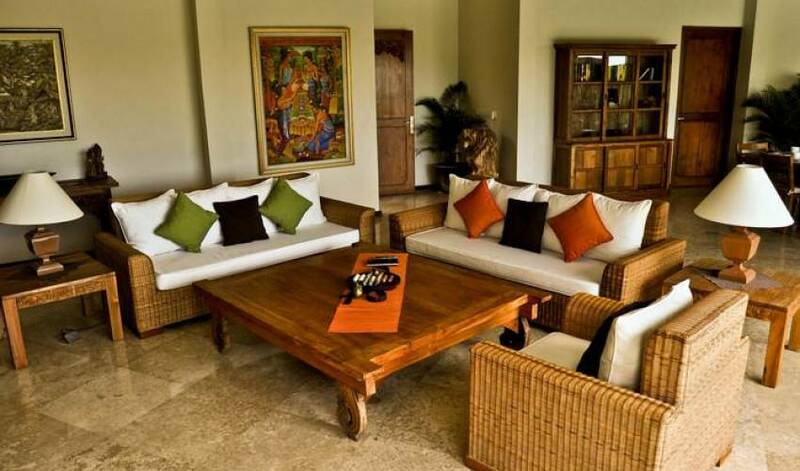 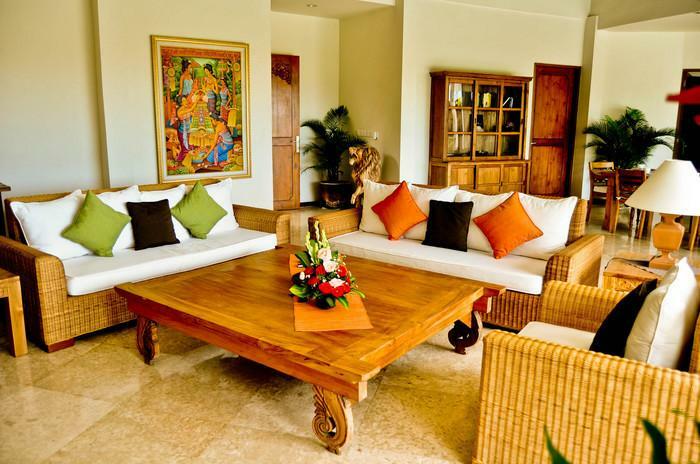 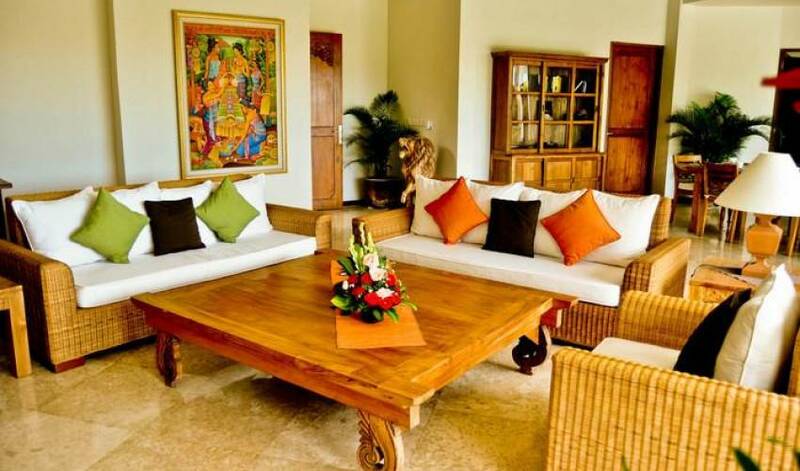 The living room and each bedroom has satelite TV and accessto the front terrace and pool area. 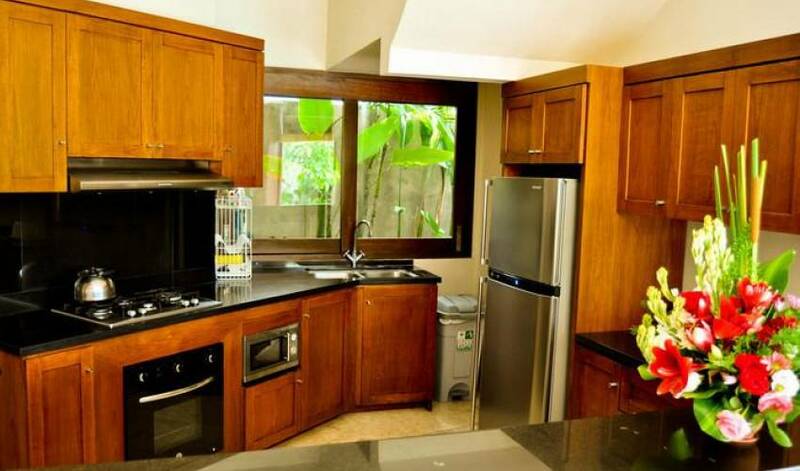 the kitchen is well fitted with the most modern equipment. 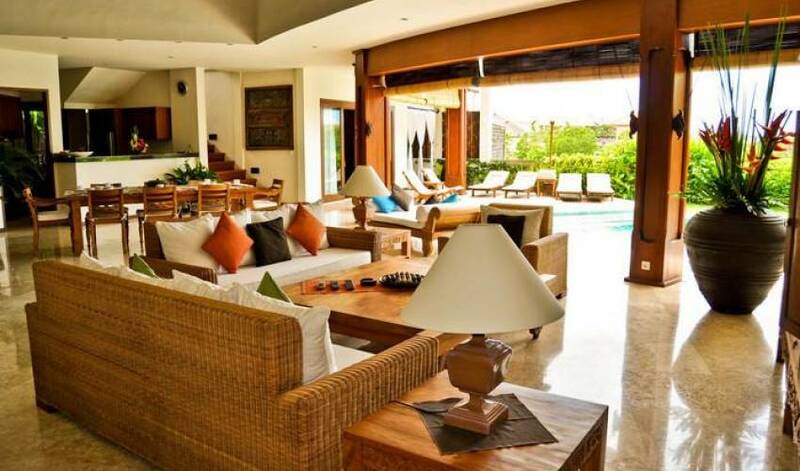 The upstairs master bedroom has a large belcony to enjoy fantastic beach views, the second gedroom is located downstairs equipped with a king size bed with pool and garden view as well as the third bedroom which is set up with twin beds. 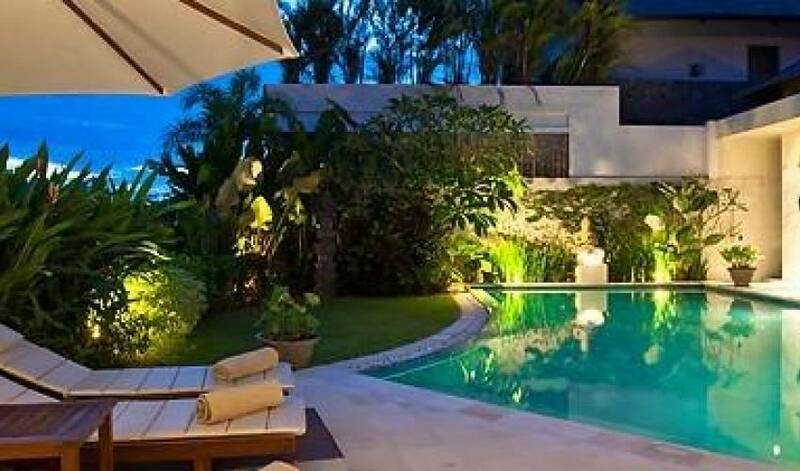 An exceptional villa and highly recommended.